The new XDrum bongos with fine, black satin hardware! 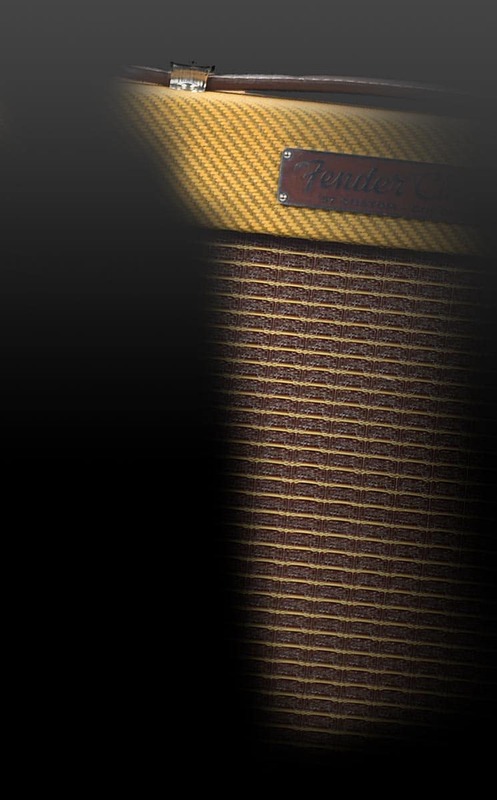 The high quality workmanship and professional tuning system guarantees a good impression on each stage. A timelessly beautiful instrument whether for home, on stage or for the next summer party. These bongos will inspire you. The XDrum Bongos are the ideal instrument to dive into Cuban soundscapes. Bongos offer an ideal alternative for experienced drummer. 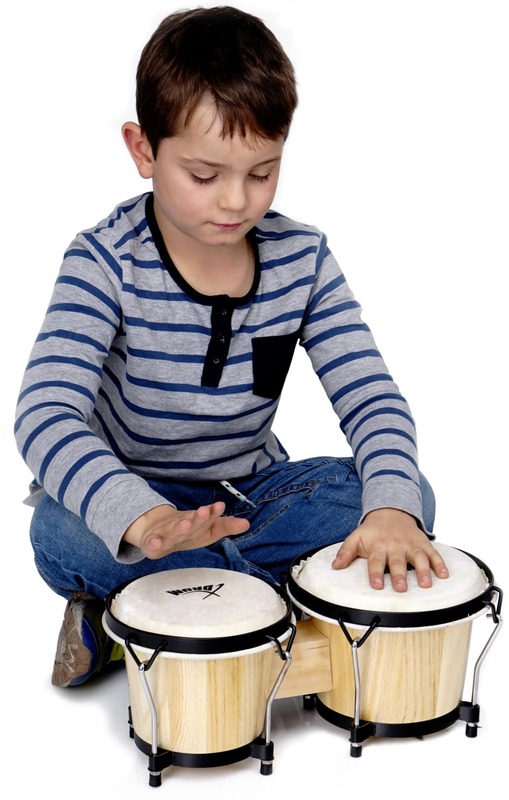 Bongos are small and handy and you can easily bring it to each session. 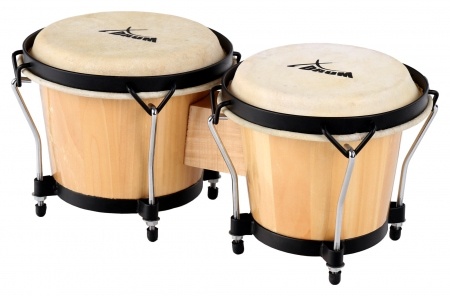 The XDrum bongos provide an authentic sound, stylish design and professional features to an absolute madness price. Bongos are thanks to their small dimensions, the ideal companion for all rhythm fans. Whether for the spontaneous pro-session or family gathering in the garden: Let yourself be enchanted by Cuban sound! The special tuning system that does not require holes in the wood. The skins are tuned via two clamping rings that can be easily adjusted at the bottom. In this price range, such a professional system is extremely rare. High quality natural skins guarantee optimum sound without compromise. To convey the true nature and a pleasant and musical feel.